As millions of church members fall into inactivity each year, they've probably also started skipping church on Sunday. We need answers--not statistics. We need to understand and hear from people who are leaving church so we can find a way to turn around the trend. 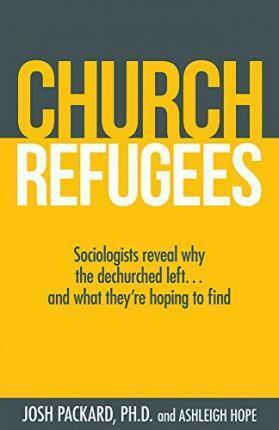 This book uses in-depth sociological research to get to the heart of the issue. The data is collected from interviews with real people about why they left and who they really are. These aren't the "nones" who have no religious affiliation. They're the "dones" who've been faithfully serving in local churches for years. This is their story. the various religious and life perspectives that exist in- and outside of the modern congregation.